Lithuania is having a lovely time in fintech thanks to licences, big names and a rise in the number of firms. 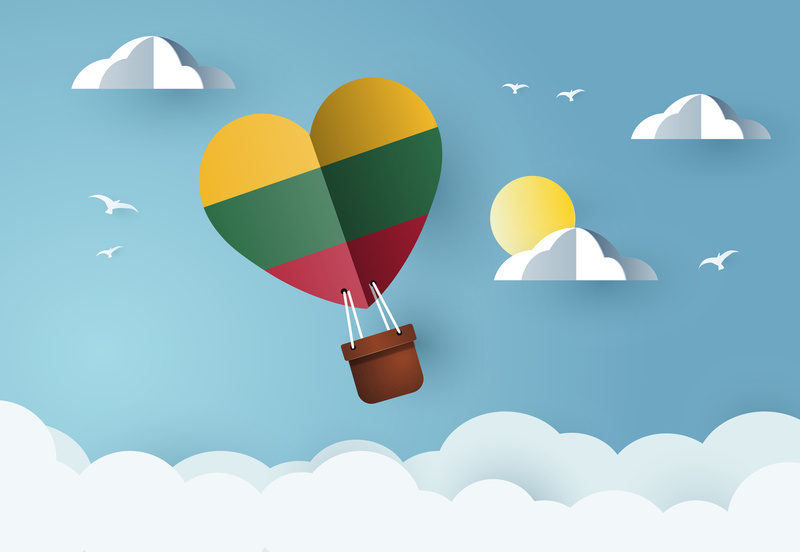 Invest Lithuania and Rise Vilnius reveal that the nation’s sector expanded by 45% and saw names in the industry like Revolut and Google receive licences from the Bank of Lithuania. Both firms did that as part of their broader European ambitions. Along with that, in 2018 the number of companies present rose from 117 to 170, and there are now around 2,600 specialists employed in the industry. The Bank of Lithuania has now issued three specialised banking licences (SPBs), 33 payment institution licences (PIs) and 47 electronic money institution licences (EMIs). As the sector is growing, it is also “diversifying”, with a wide range of company types and business models in evidence. A survey by Invest Lithuania and Rise Vilnius found that the most common type of service offered by fintechs in the country is payments, with banking and lending growing rapidly. In terms of business size, the majority of Lithuania-based fintechs are small or medium-sized, although there are some “big-hitters”: 8% of the companies present have between 50 and 249 staff. The Baltic nation has made no secret of its desire to attract the international brigade, and the survey reveals that 30% of all the fintechs operating in Lithuania are headquartered abroad: such as the US, the UK, China, Singapore, and Israel. Unsurprisingly, fintechs in Lithuania have global ambitions – 37% of those surveyed aim to expand in Asia, while over a quarter are targeting North America. It’s also looking good for the future as 88% of survey participants plan to expand their team this year. Last year, FinTech Futures published a country spotlight on Lithuania – namely as a “blockchain nation”.